CV | The all new consolevariations.com is now live! We made it! After 14 months of development and many challenges we are ready to present our brand new updated website to you today! 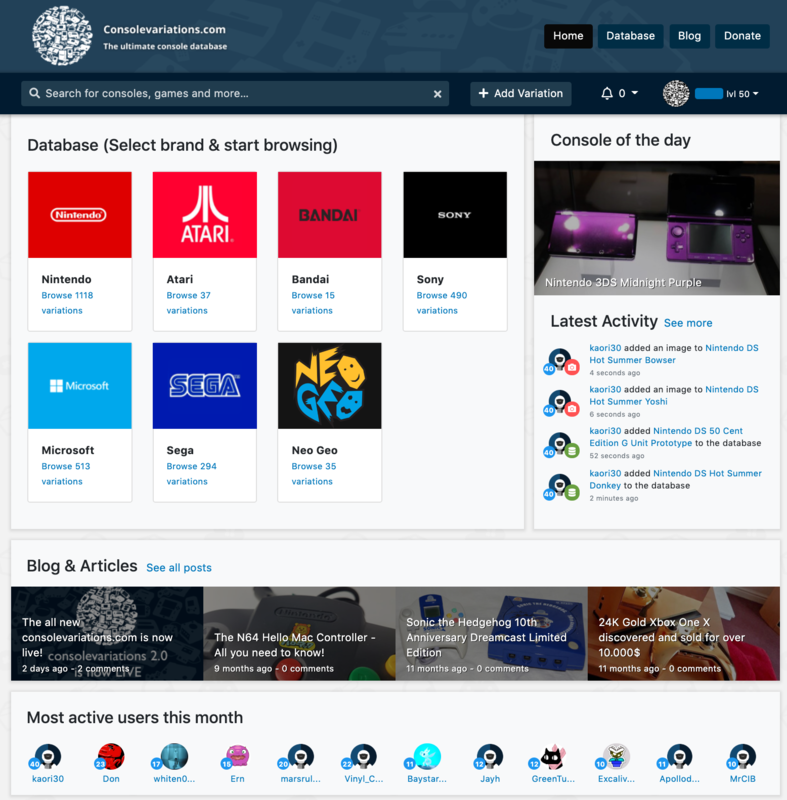 Our goal was to create a site where collectors and console enthusiasts feel at home, showing off the beauty of all variations in a clear & structured overview. But at the same time taking into account the specific demands an online collecting database should have. Before getting into any more detail we would like to continue this news post in a format most gamers should know - so feel free to check out the entire change log below. The new website is best experienced by browsing through it and discovering all the new possibilities. 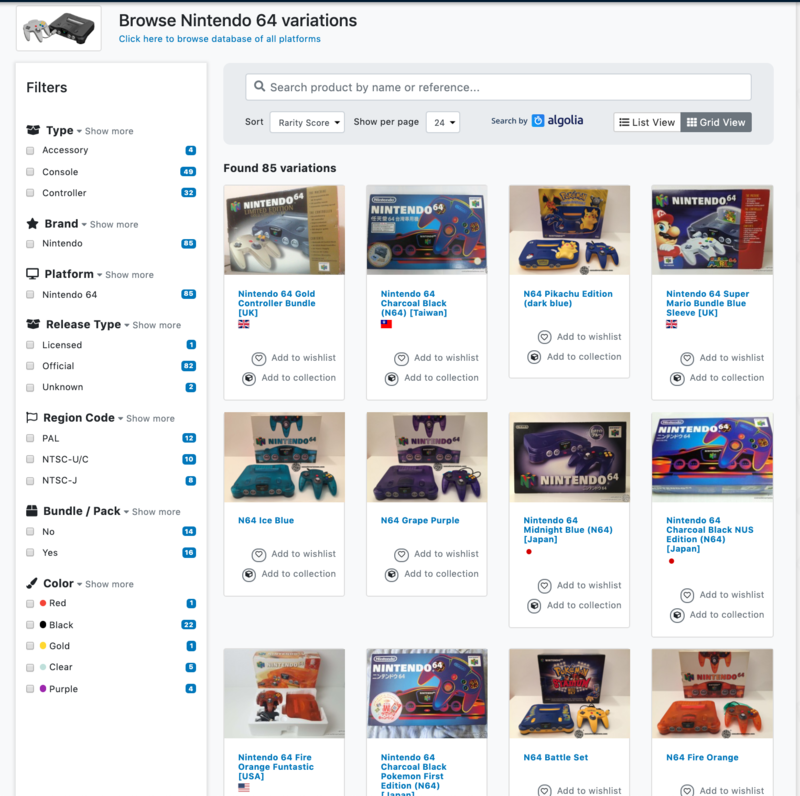 We invite you to create an account and start the all new collecting experience now!